This summer we went on the most amazing vacation to Arizona. In the spring, as we were planning our trip, we were floundering a bit in our history studies. My husband suggested I try a unit study on Native Americans. I thought that was a great idea so I went straight to work on putting one together. It was a great idea, but I never had the time to even look for a unit study, much less come up with my own. Wait! Native America? The study I was supposed to do last spring? Well, better late than never, right? And now that we’ve visited all those western sites, it will be that much easier to imagine the Native Americans living there. Right? 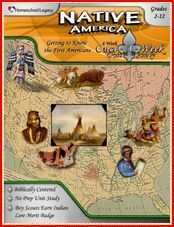 Native America, is part of the Once-a-Week Unit Studies series from Homeschool Legacy. The studies are designed so that all the activities in the study are done on one day of the week. That is with the exception of reading. They don’t have to be done that way, but I love the concept. On unit study day you can have a very short math lesson (or not) and jump right into the study for the rest of your school day. The other days have students select from the huge basket of library books on the topic, and read from the family read-aloud. 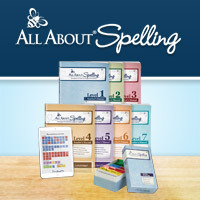 The study includes extensive book lists for all reading levels. (The Native America study can be used for 2nd through 12th grades!) There are a wide variety of activities including map activities, recipes, games, crafts, devotions, and much more. There are suggested field trips and movies for family movie night as well. 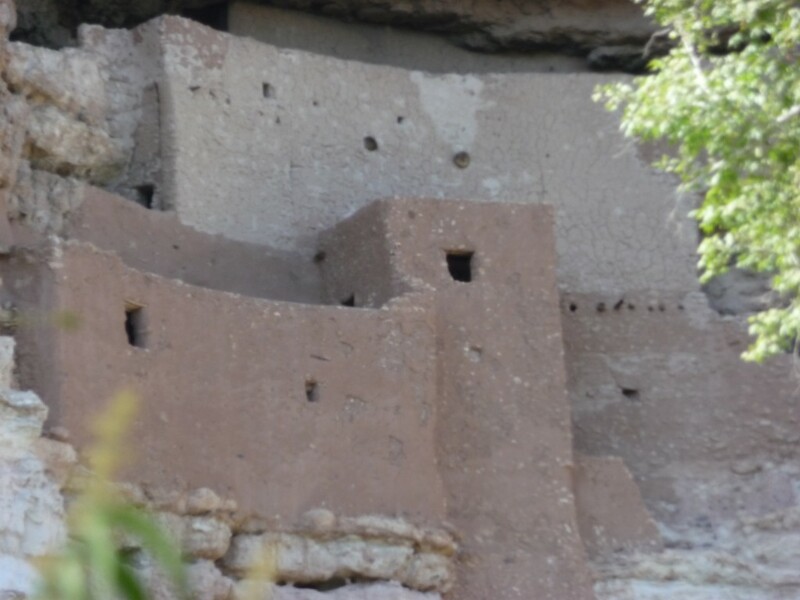 Here are some cliff dwellings we visited in Arizona. 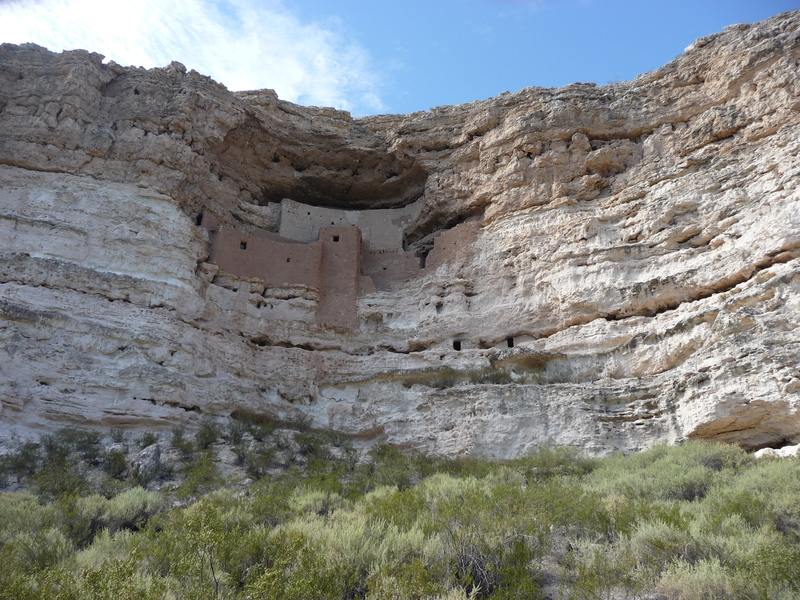 This is Montezuma’s Castle. The book list is huge, and I was able to find a wide variety of books in our library. There were some exact titles not available, but those were easy to substitute. The author includes Dewey decimal numbers for the books, making both catalog and in-person library searches, very easy! The activities are varied for the different weeks. For example, in the Plains week, we played a matching game that helped reinforce all the ways that the Native Americans used bison. It even suggested making bison burgers. (That one I didn’t do. I didn’t know a local source of bison meat.) In the Pacific Northwest some fun activities include making a family totem pole and cooking salmon on a cedar plank. Do your children participate in Boy Scouts or American Heritage Girls? These unit studies have special notes to show you which activities can be used to earn badges and awards in those clubs! What a way to multi-task! We’re not involved in either of those organizations, but I’ve always wondered how people found the time for working on all those badges. 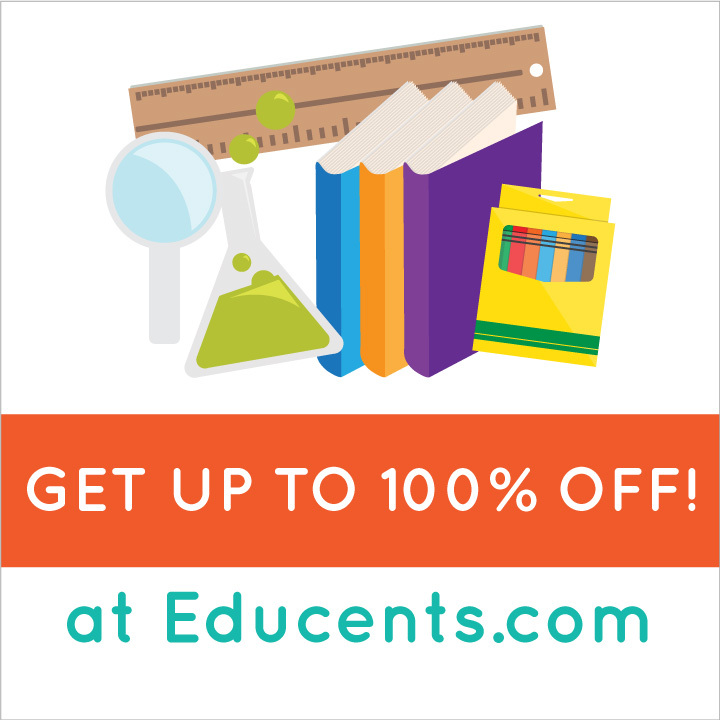 Once-a-Week studies are great supplements to other history or science curricula. Or you can use them as a stand-alone curriculum. 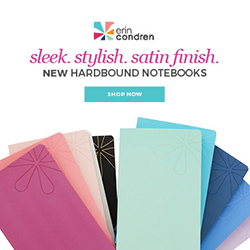 They’re great for getting your whole family on the same page for at least some of your studies! There are even “Stump Your Dad Trivia” questions. They are super easy to implement. 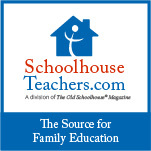 You can visit Homeschool Legacy to see all the different Once-a-Week Studies they offer. Here is a link for more information about the Native America study. The study is available for $17.95. Disclosure: I received Native America from Homeschool Legacy in order to write this review. I was not compensated for this review. All opinions expressed are my own.